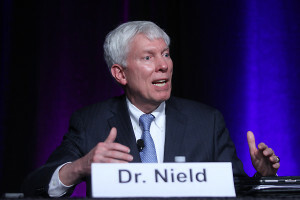 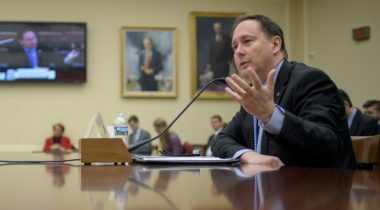 Members of the House space subcommittee raised concerns about elements of NASA's fiscal year 2019 budget proposal during a March 7 hearing, from the cancellation of a space telescope to restructuring of the agency's technology programs. 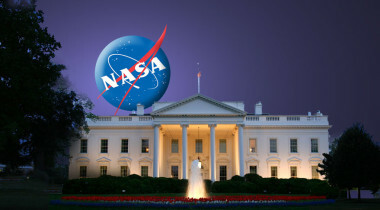 The Trump administration is offering $19.6 billion for NASA in its fiscal year 2019 request, while seeking to cancel a flagship astronomy mission and end NASA funding of the International Space Station in 2025. 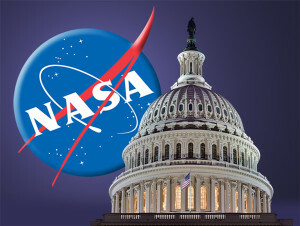 The House of Representatives passed an omnibus appropriations bill for fiscal year 2018 Sept. 14 that keeps funding for NASA and NOAA programs unchanged from earlier bills. 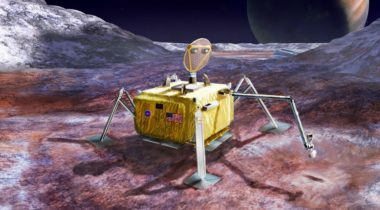 As Senate appropriators prepare to mark up a NASA spending bill, agency officials are both downplaying the effects of proposed cuts on its Earth science program while also hoping the Senate reverses them. 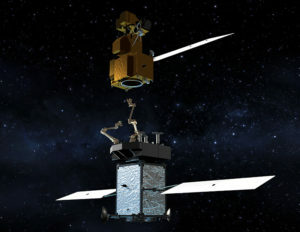 A fiscal year 2018 spending bill that will be marked up by the House Appropriations Committee July 13 includes record funding levels for NASA’s planetary science program, but severely cuts a NOAA weather satellite program. 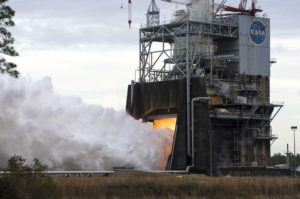 As House appropriators approved a spending bill that rolled back some of the proposed cuts in the administration’s 2018 budget request for NASA, Senate colleagues raised similar concerns about cuts to agency programs. 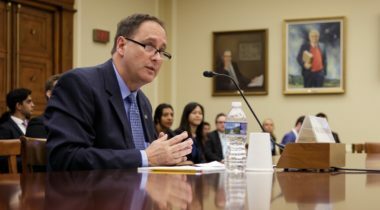 House appropriators introduced a spending bill June 28 that would increase NASA’s budget by nearly $800 million above the administration’s request, with particular support for the agency’s exploration and education programs. 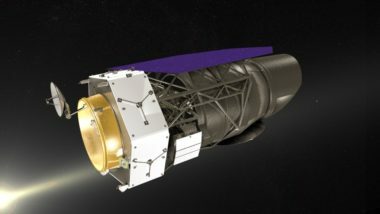 House members criticized a NASA budget proposal for fiscal year 2018 that would cancel several Earth science projects and close the agency’s education office. 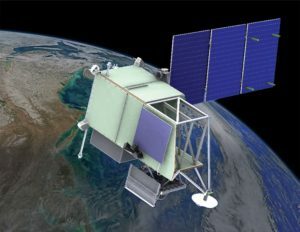 The fiscal year 2018 budget request for the National Oceanic and Atmospheric Administration offers full funding for ongoing major weather satellite programs while deferring work on future efforts. 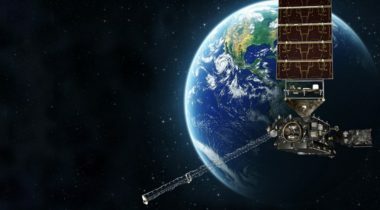 The White House’s fiscal year 2018 budget proposal seeks to cancel five NASA Earth science projects and confirms plans to shut down the agency’s education office as part of more than $560 million in cuts from 2017. 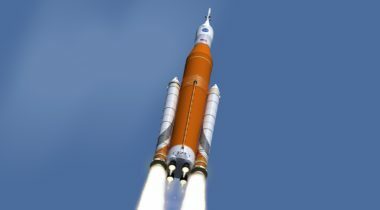 More than $560 million in budget cuts will be spread across many NASA programs, from science to human spaceflight, when the White House releases its complete fiscal year 2018 budget proposal next week. 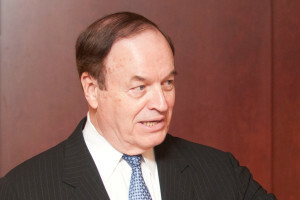 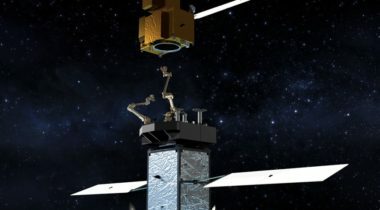 As the White House prepares to release its detailed fiscal year 2018 budget request, a Maryland senator said he will fight to ensure NASA programs with local connections threatened with cuts remain funded.